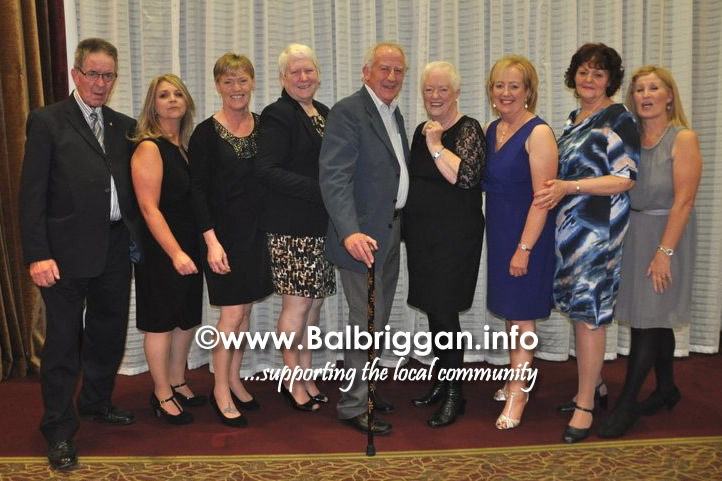 As another year comes to a close Balbriggan Cancer Support Group would like to take the opportunity to say a big thank you to everyone who has raised vital funds throughout the year. The centre was able to provide many services free of charge as a result, from bra fitting, reflexology, aromatherapy, wig fitting, and to lend an ear when someone just needed to chat There is a small fee for the professional counseling which is also subsidized by the centre. The centre is open 3 days a week and we invite anyone who wants to pop in for chat and find out more about the services that we provide to call in. We endeavor to preserve dignity and privacy of the person at all times. Cancer has affected many families and this vital service can make a big difference so once again a big thank you to everyone who has fund raised and supported us throughout the year.